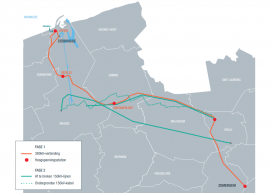 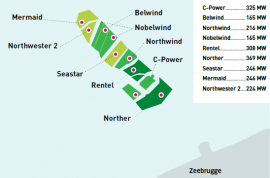 Belgium’s Secretary for the North Sea Philippe De Backer has proposed an increase of the country’s planned 221km² offshore wind zone by additional 60km². 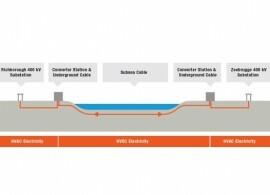 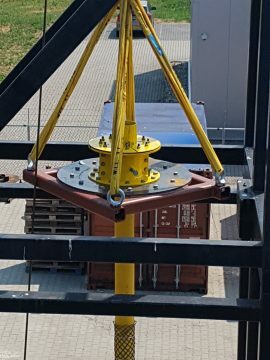 Hellenic Cables has signed a contract with Vos Prodect Innovations for the design and delivery of sealed cable hang-off systems for the Modular Offshore Grid (MOG) in Belgium. 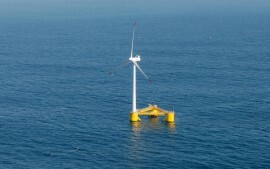 Belgium plans to open a second offshore wind zone which will allow the development of further 2GW of capacity post-2020, according to Belgium’s Secretary for the North Sea Philippe De Backer. 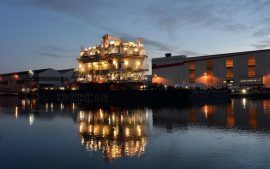 The topside for the Rentel offshore substation left the Saint-Nazaire Port last night and is now sailing to Belgium. 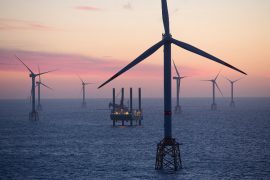 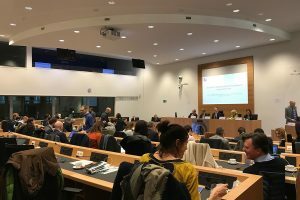 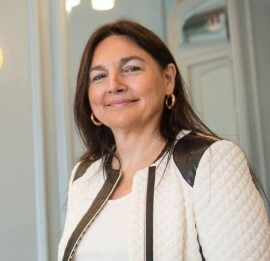 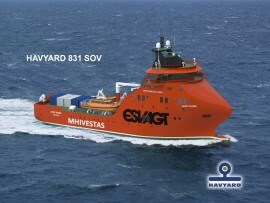 Department for International Trade (DIT) Belgium is organising an event to brief UK companies on the supply chain opportunities of the Mermaid, Seastar and Northwester 2 offshore wind farms. 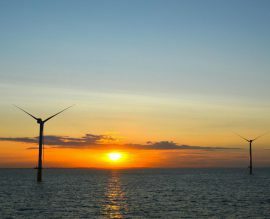 On 21 November, Belgian transmission system operator Elia officially inaugurated the Stevin high-voltage line which will, i.a., transport the wind energy generated offshore to the mainland via the connection to the Modular Offshore Grid (MOG). 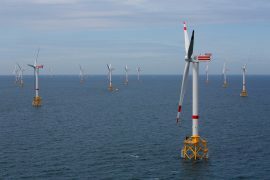 Belgium has the potential to almost double its installed offshore wind capacity planned for 2020, according to Flemish Minister for Energy Bart Tommelein, who sees the 2,200MW capacity planned for 2020 going to 4,000MW. 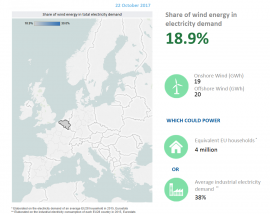 On Sunday, 22 October, wind turbines off the Belgium’s coast generated a record-breaking 20 GWh of electricity, according to WindEurope’s Daily Wind Power Numbers. 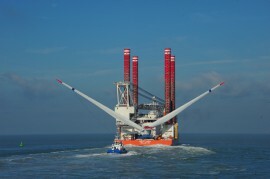 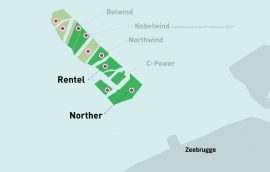 Belgium’s Secretary for the North Sea Philippe De Backer has suggested that the government should revoke concessions granted to three offshore wind projects and instead carry out a tendering procedure similar to those in Germany, Denmark or the Netherlands, according to local media. 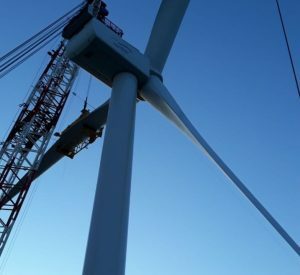 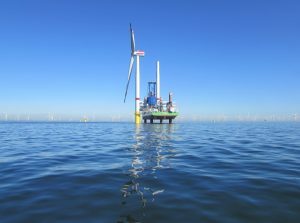 Only a few days after the final turbine was installed at the Nobelwind offshore wind farm in Belgium, works on setting up a further array of wind turbines in the Belgian part of the North Sea started. 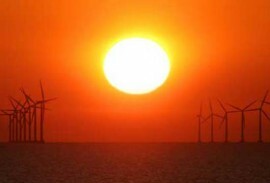 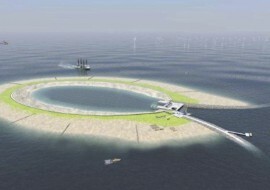 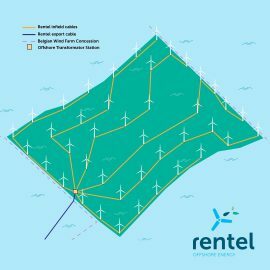 Namely, the construction of the Rentel offshore wind farm has begun, according to the project’s social media pages.